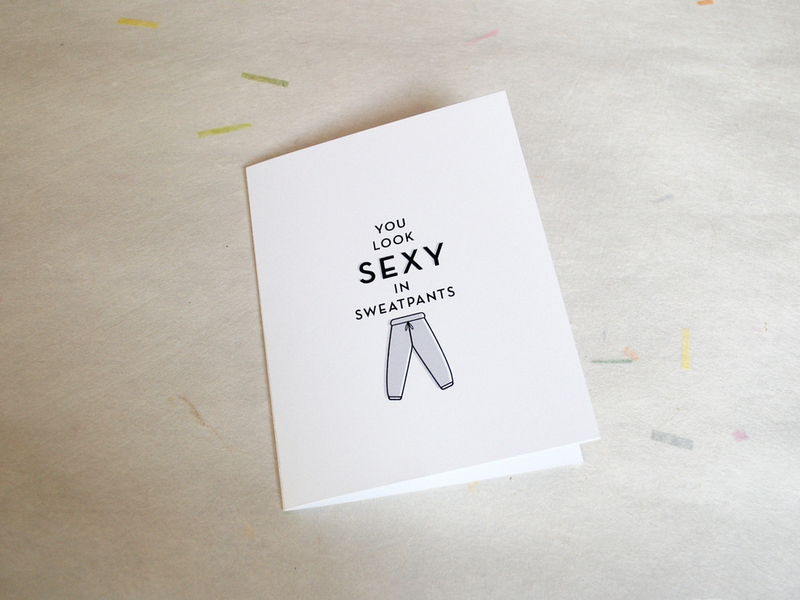 Valentine's Day is just around the corner and I'm still busy dreaming up new card ideas. 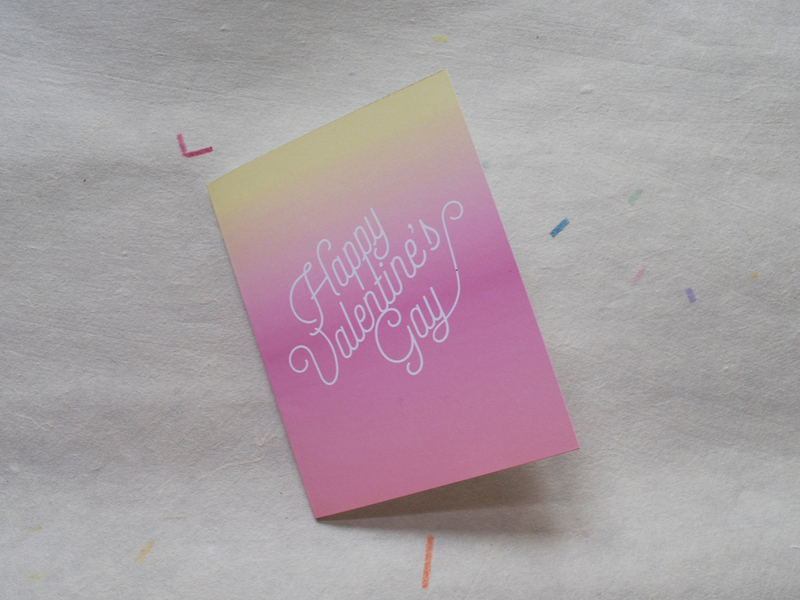 A card (any card) is essential, but I've also collected a few other things to make Valentine's Day (or any day) special. Need a last minute gift that's simple and sweet? I received this book 6 years ago from my very own big spoon. No time for the book? There's also an online test so you and your partner can find the perfect sleep position (don't worry - not that kind of position). Feeling D-I-Y? I'm a recent subscriber to A Subtle Revelry and I'm inspired by every post delivered to my inbox. I especially love Victoria's collection of handmade Valentines. Though a Bachelorette Party Weekend in Santa Barbara may seem exciting enough, LOTUS&ASH added to the anticipation with custom survival kits, sent to each guest before the big weekend. The pool blue mini suitcases arrived in each guest's mailbox with the essentials for three days at the beautiful Bacara resort. And at night, the girls would convene for a Champagne Toast, written on a custom notecard, for the Bride-to-Be. Though they had to say goodbye on Sunday, a mini frame lay at the bottom of the mini suitcase, waiting for a photo to remember the weekend by. And a polite reminder, that of course, their presence was their present. 10 boxes were shipped off across the U.S. from the Palo Alto Post Office (The L&A favorite) and from all accounts, the weekend was a success. Speaking of Suitcases... I'm off to the birthplace of paper -- China! -- for the week. It's been too long. I know I've been away, and I was poor at keeping at touch. But I'm back and I'm here to stay (until my next adventure, that is) and would love to share my month of travel with you. Indeed, February was a month of travel, in which weekend after weekend was full of new sights, sounds, and tastes... of paper, design, and experiences. and a visit to The High Line (beautiful even in the winter). until I visited the paper room at the NY Central Art Supply. and recommend a visit to the Cooper Hewitt to drool over the Jewels at the Van Cleef and Arpels exhibit. The exhibit is beautifully designed, and integrates the space, new media and display techniques in a gorgeous way. PORTLAND At the other end of the pace spectrum, Portland set the scene for a perfect slower-paced weekend getaway. The Ace in Downtown provided the perfect stay for the modern hipster - complete with in-room record player. as did the Dragon Bowl and Zucchini Hummus at Prasad. Geek out with PacMan and PBR's at GroundKontrol - an arcade with all the classics for adults (a.k.a amazing). And, after watching the stage-version of One Flew over the Cuckoo's Nest (which I highly recommend) at the Center Stage theater, we found ourselves at the Doug Fir Lounge for the Millionyoung concert. Skip the line at Voodoo donuts, and get yourself a Chocolate Chip Cookie at Pearl Bakery instead. and airports are a perfect date spot for two traveling roommates passing in the night. 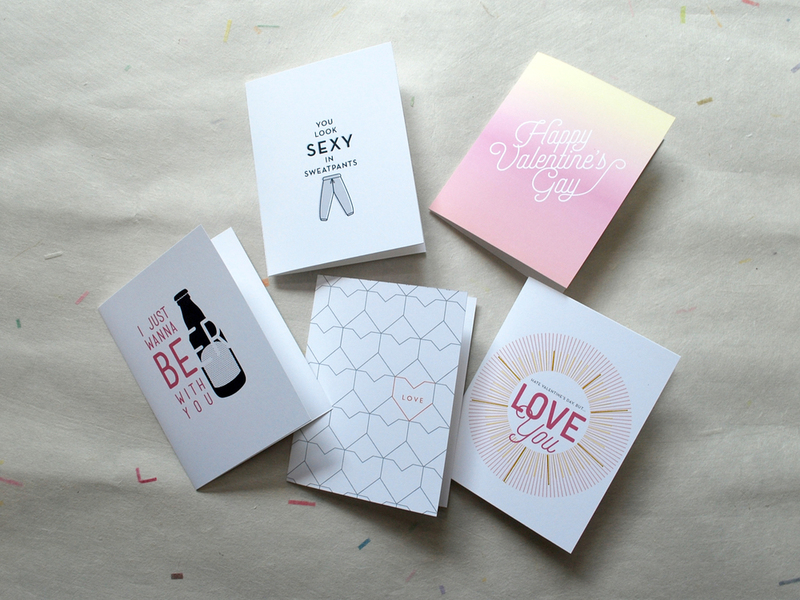 blog spoiler: there is so much delicious design and paper-y goodness to come soon! The season is upon us, and the L&A holiday workshop is in full swing. Dean Martin is blaring, and the spice candles are burning, and there are ribbon cuttings all over the place. in this year's L&A holiday gift wrapping. to my favorite holiday tunes. *for holiday paper inquiries, click here.